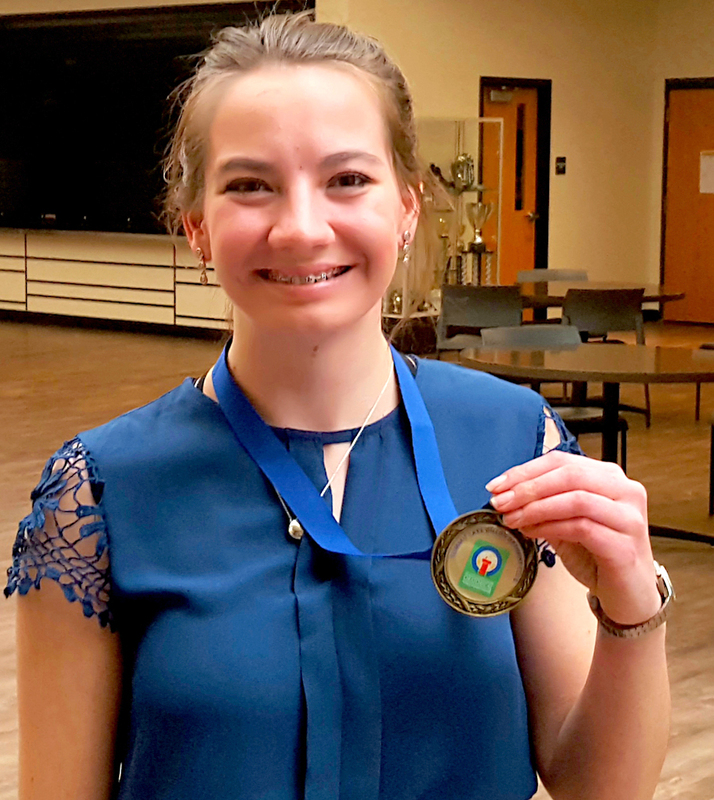 Sophia Henry,16, won the gold medal for the Optimists Oratorical Contest 2019. Sophia’s speech to the prompt, ”Is there a fine line between optimism and reality?” addressed the current political climate along with her personal experience of finding optimism amongst the reality of life situations. She won $300. Sophia also won the March 23rd, Colorado/Wyoming District Zone 1 Competition and now moves on to the Regional District competition. The winner here wins a $2500 scholarship and advances to St. Louis, MO, vying for the $20,000 scholarship. Next meeting: April16, 2019 at the Community/Senior Center, Frisco, 7:30 a.m. They are all supported by the Summit-Lake Dillon Optimist's Club. Our local Optimists provide the equipment and coordinate all these activities and many more. Join any of our meetings and find out more. The Summit Lake Dillon Optimist Club has been serving the youth of Summit County for over 40 years. During that time, the Optimists have initiated programs for children in all fields of interest ranging from athletics to the arts to scholastic endeavors.